The mission of the Little Compton Community Center (LCCC) is to bring people together from all corners of the community to foster and support a strong and vibrant Little Compton. We do this by providing and facilitating programs to meet community needs and by providing space for other individuals and organizations who serve the residents of Little Compton. 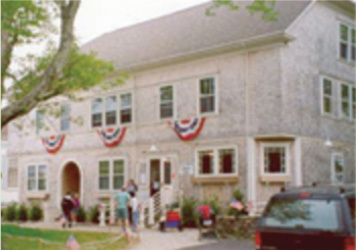 Little Compton Community Center (LCCC), PO Box 926, Little Compton, RI 02837. Your canceled check will serve as your receipt.